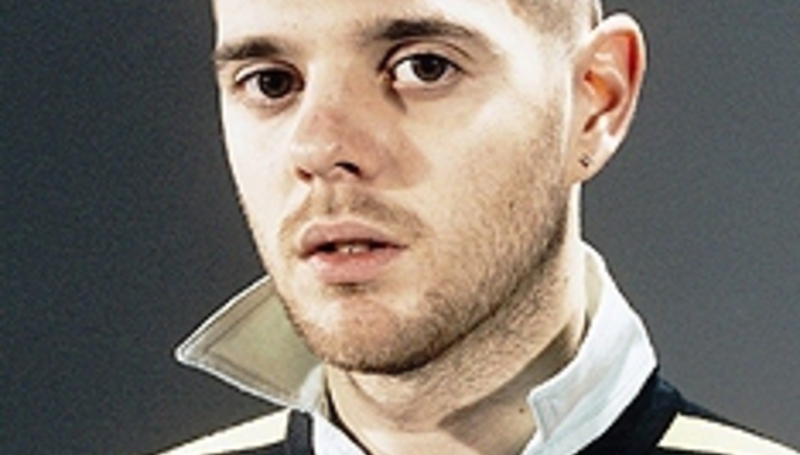 Mike Skinner, aka The Streets and creator of the three-million-selling album A Grand Don’t Come for Free, has produced four one-minute samples of songs that will appear on his almost-completed fourth album on MySpace. Skinner says that his as-yet-untitled new album will contain “no references to modern life”, in contrast to the various aspects of everyday life present on his previous albums. On The Streets' MySpace right now: clips of 'The Escapist', 'The Way Of The Dodo', 'The Sherry End' and 'On The Flip Of A Coin'.